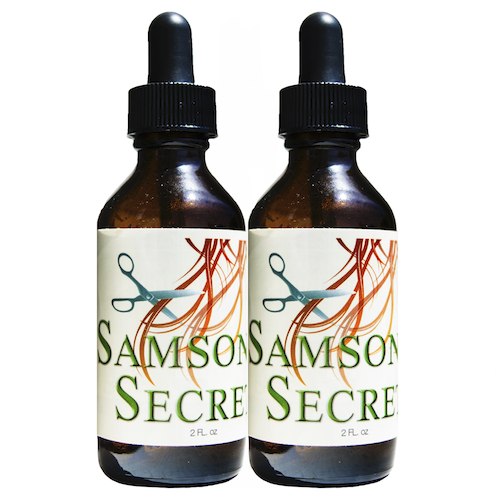 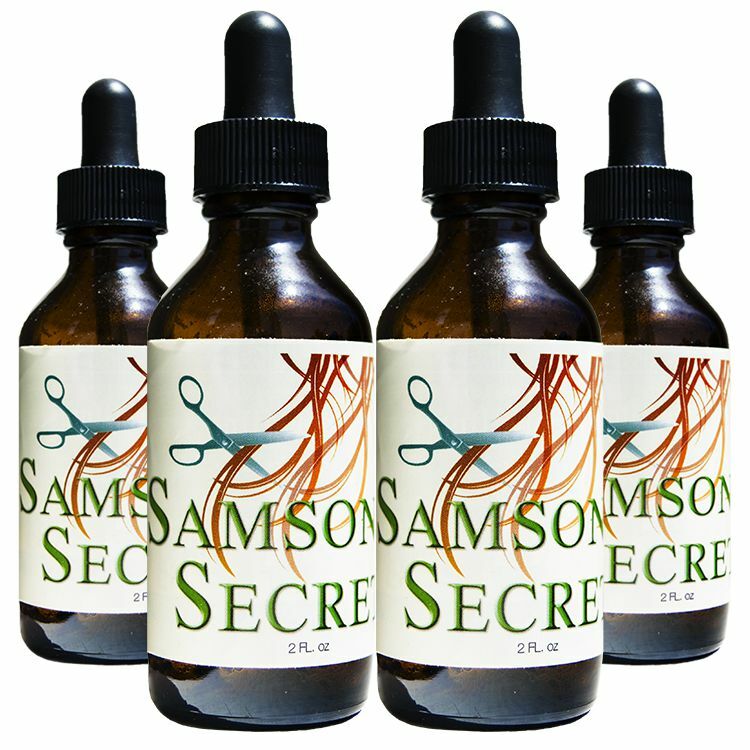 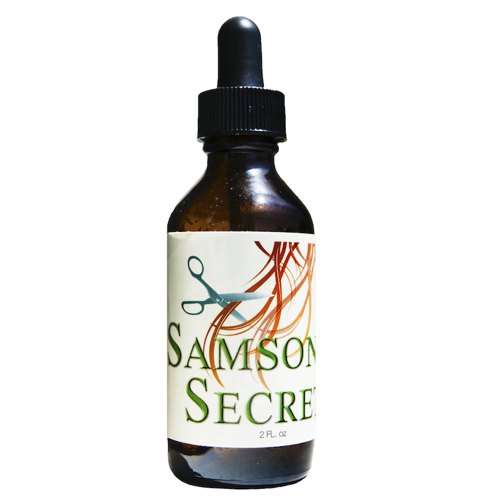 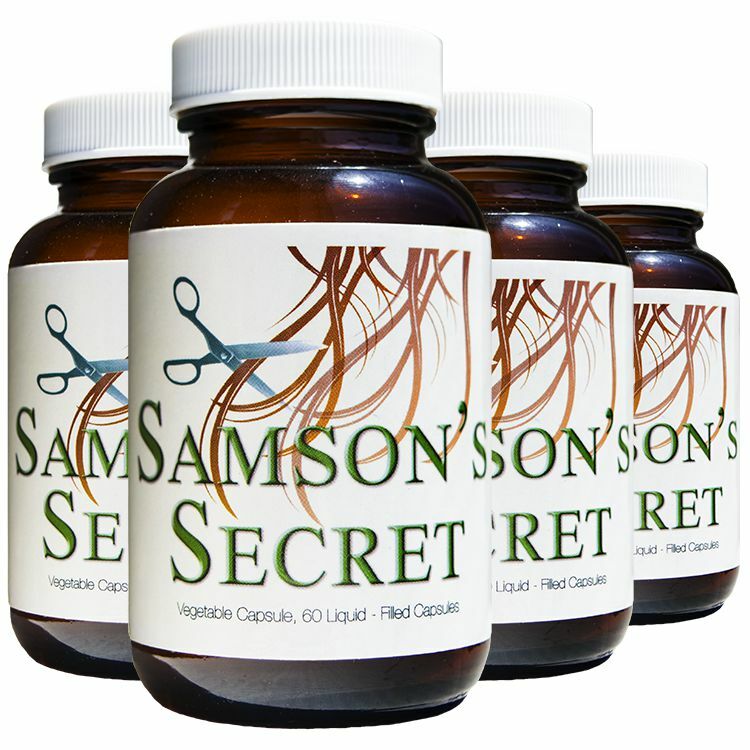 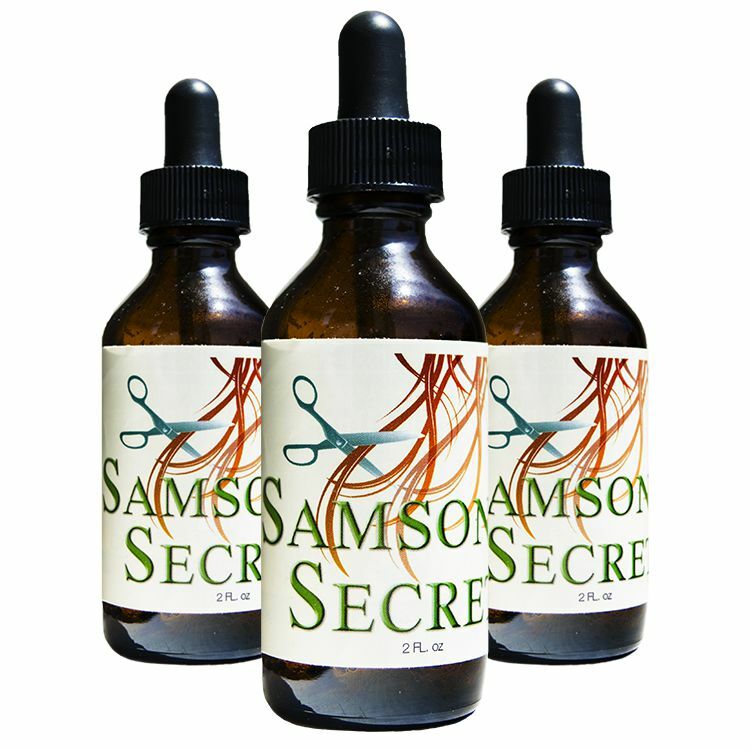 Natures finest herbs, the only ingredients used in Samson’s Secret, promote healthy hair growth, nourish hair follicles, and support the nervous system. 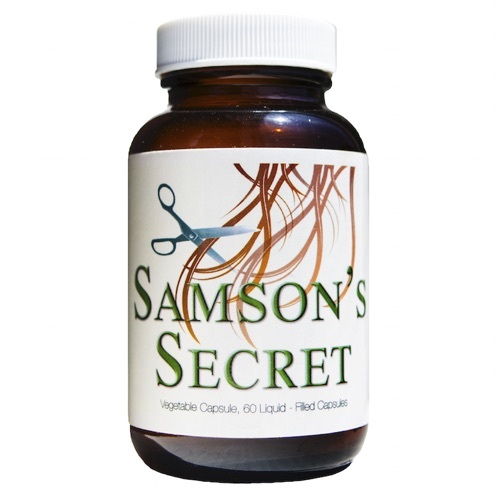 This high potency dietary supplement removes toxins from the bloodstream and ensures that the body receives the nourishment essential for healthy hair. 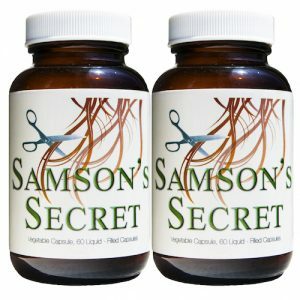 • 1 milliliter of the liquid Samson’s Secret will fill a standard medicine about 3/4 full. 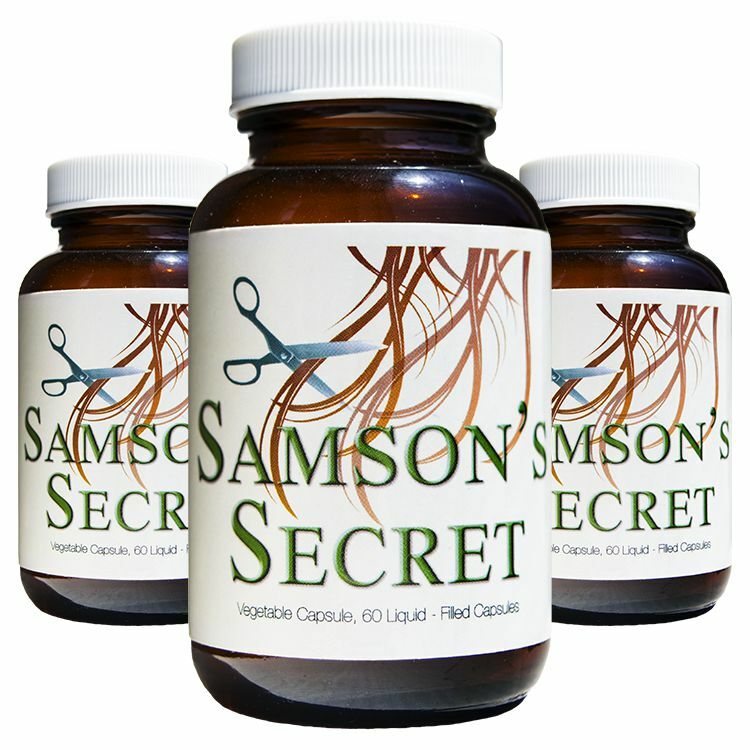 • Draw liquid and place into an 8-ounces non-alcoholic beverage 2 times a day.